Paul Buchanan: should we centralise employment growth? Volterra partner Paul Buchanan recently spoke at an infrastructure seminar in Cardiff organised by the Transport Statistics Users Group. 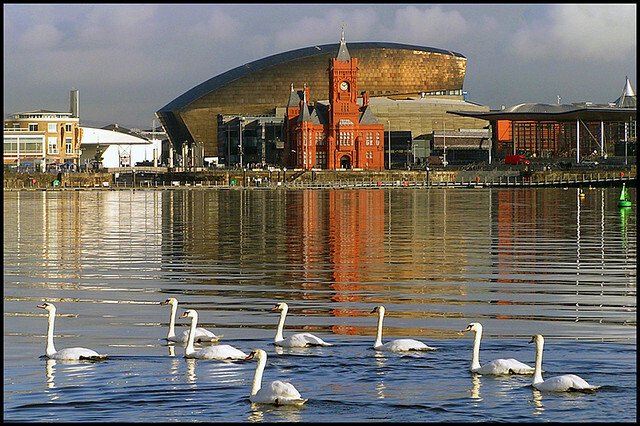 Paul suggested that Cardiff should concentrate in the short term on using planning and other policies to focus its employment growth in the city centre. Research has shown that economies benefit when employment is concentrated in central locations, improving workers’ productivity. As employment grows, more transport infrastructure will be required, but in the short term productivity can be improved through much lower cost policy initiatives. Paul drew on his experience with London’s Crossrail, which secured funding by demonstrating the economic gains derived from additional transport capacity enabling additional growth in central London. Read more about Paul’s contribution to the seminar in Wales Online and the Surveyor magazine.